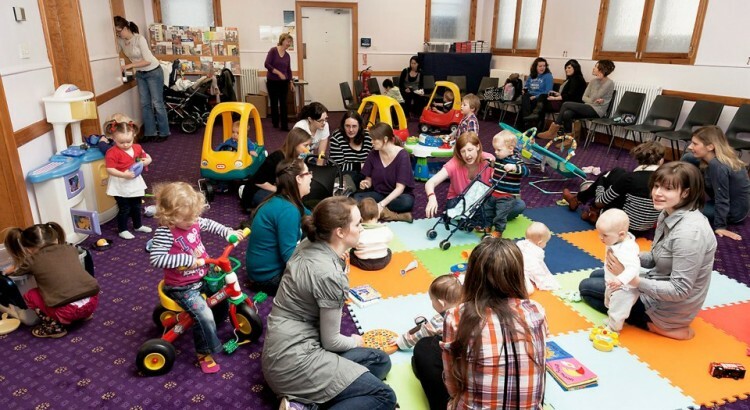 Our Babies & Toddlers group meets on Fridays from 10am – 11.30am during school term time. We begin with a time of free play, with refreshments available for parents & carers. We then have a Bible story, craft and song time. If you are a member of the group, sign up to our facebook group to keep up to date with current events!